On most days, I yearn for a lightweight base that helps to even out my skin tone and provide a smooth, flawless base that feels comfortable on. Enter in Physician’s Formula’s The Healthy Foundation, *which does all of these things and more. The formula is packed with vitamins and antioxidants and is what I would describe as a perfect marriage of both skin care and makeup. The Chinese Wu-Zhu-Yu Extract and Hyaluronic Acid infused formula claims to brighten, hydrate, and even the skin tone. It also beneficially contains SPF 20. It’s made for all skin types and has a lightweight, buildable formula. The bottle itself looks very luxe. The foundation comes in a square frosted glass bottle with a twist off cap. The sponge tip applicator is attached to the cap and kind of reminds me of the large applicator wand from Tarte’s Shape Tape concealer. I find that the applicator makes it easy to distribute the product onto my face and has a nice fluid and creamy texture that is easy to blend. The formula is also buildable and I was able to go from light to light-medium coverage and still achieve a lightweight finish. I found that the foundation helped to immediately even out my skin tone and helped to provide coverage where needed though it did not cover my freckles completely unless I added a second layer. The finish is soft and beautiful and I would describe it as a matte finish that looks radiant and not flat. The foundation seemed to oxidize just a tad bit so I would recommend going maybe a lighter shade than what you would normally purchase. 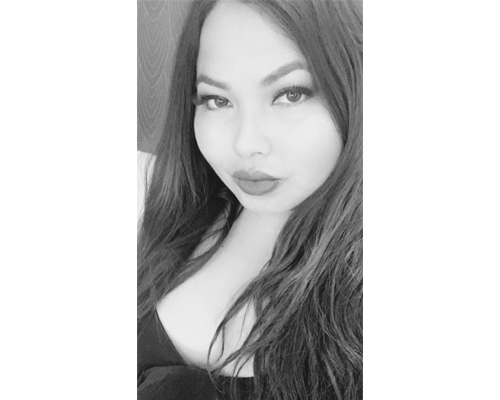 The other makeup products that I applied on top of the foundation such as blush and powder worked well with this foundation and I was able to create a cohesive look. In terms of longevity, it lasted for a good 8 hours. I will be honest with you and tell you that I did not really know what to expect from the release of this foundation. I have not tried many drugstore foundations, TBH. Though I am a huge fan of their butter bronzers and highlighters, I have not tried many of their base products before. 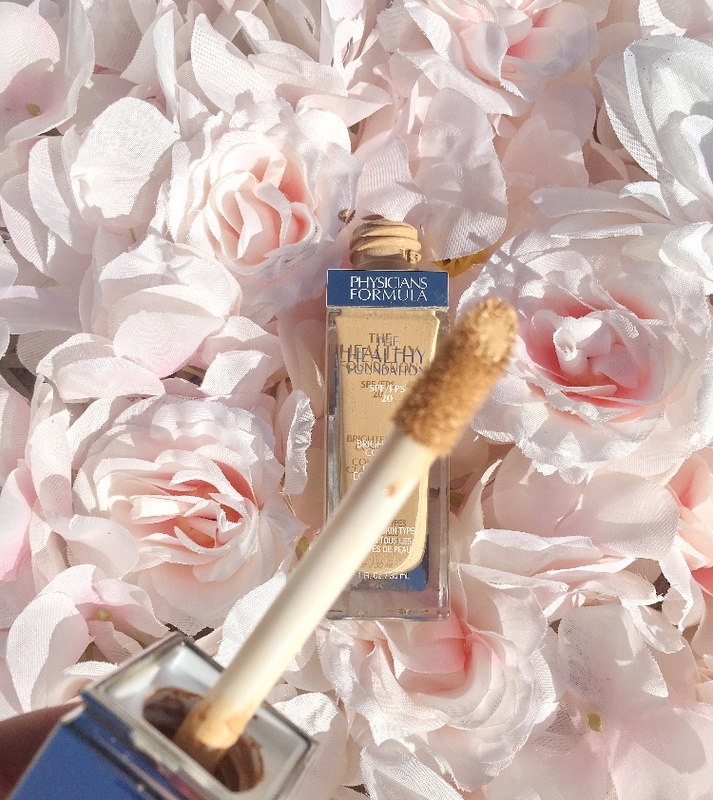 I am thoroughly impressed and my reasons are simply threefold: it provides beautiful, breathable coverage, it has an impressive formula that protects from the sun’s rays, and it’s very affordable. Priced at $12.99, it is at a great price point for drugstore makeup. I could see myself wearing this foundation on the daily and repurchasing it many times over. 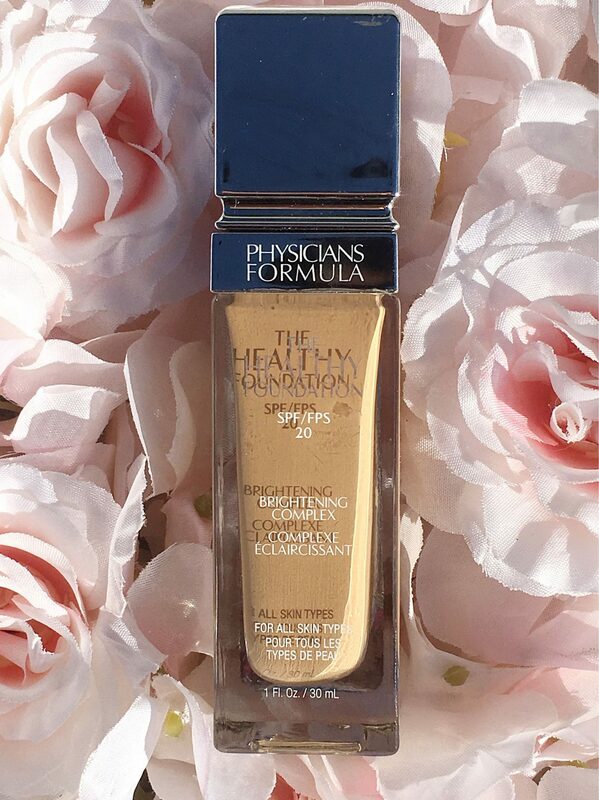 The Healthy Foundation can be found at your local Ulta, Target, and CVS locations as well as the Physicians Formula website. Have you tried Physician’s Formula products before? Do tell! 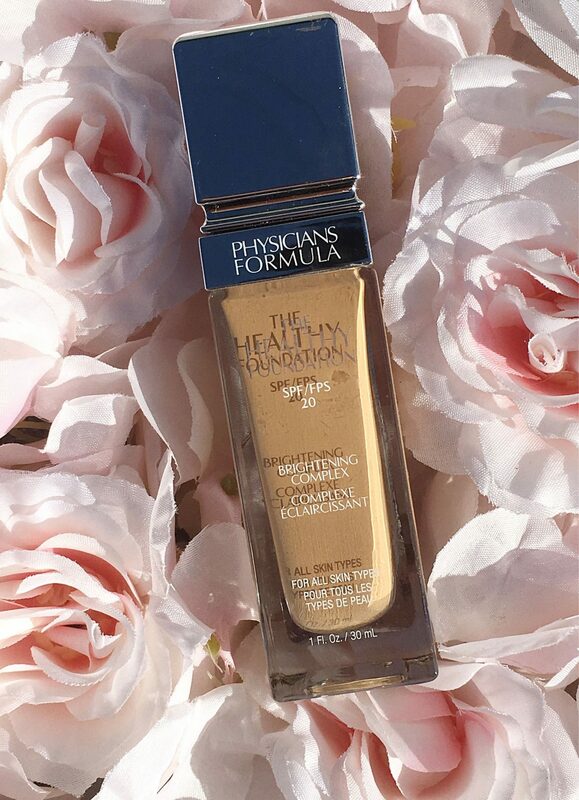 *Thank you Physicians Formula for providing this sample to share with my readers. All opinions are my own and some links are affiliated. See my full disclosure for details.